MPPSC PRE-2019 CRASH COURSE WILL START FROM 1st DECEMBER AND 35 TEST SERIES AVAILABLE IN HINDI AND ENGLISH. It gives me immense pleasure to introduce you to JP Institute and to offer my vision of the institution. As we have started our Institute in 2011 from the beginning our target to provide the quality education to students ,so that they will achieve their goal. 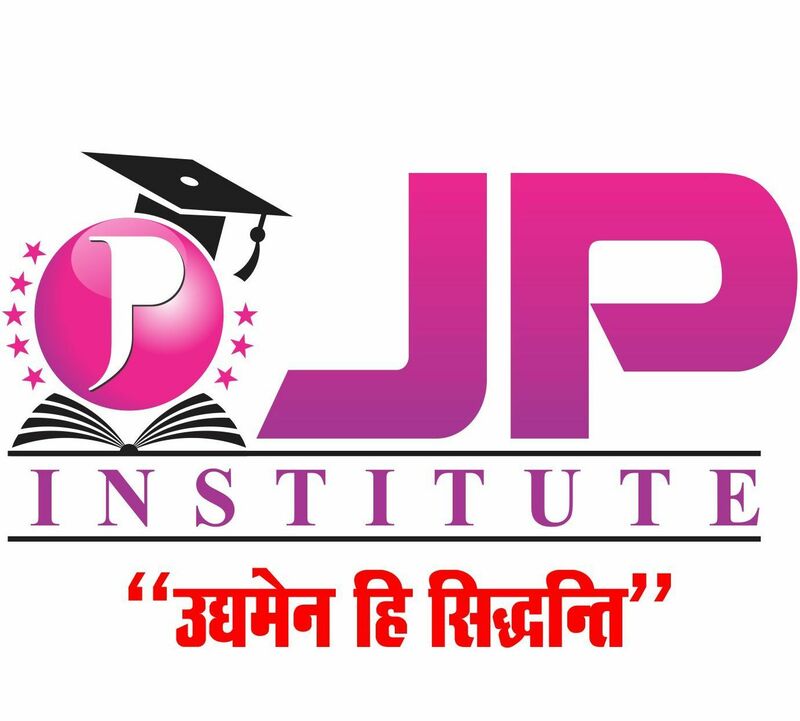 JP Institution is a Bhopal based leading academic institution, providing coaching to thousands of aspirants of various competitive exams. Since its inception, it has made every effort to live up to the expectations of the students by imparting them quality teaching. The JP Institute Team, through perseverance and innovative way of teaching, has always strived to give the students the best. Our holistic teaching methodology coupled with quality classroom delivery and a team of unparalleled faculty members make learning a great experience here. The origin of JP Institute is rooted in the philosophy of imparting true knowledge to the aspirants and creating awareness amongst them about the relevance and quality of learning. 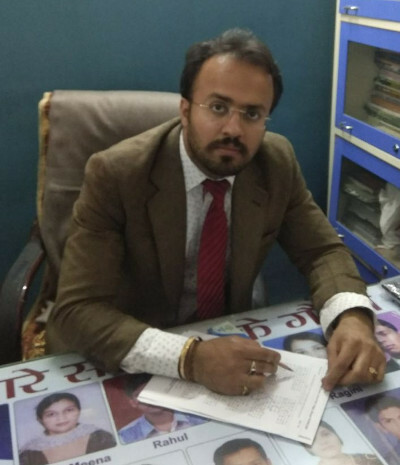 Over the years, Bhopal has witnessed a spate of coaching institutes promising the aspirants of various exams the earth. No doubt the mushrooming institutes are instrumental in bestowing teaching the status of an industry by offering job opportunities to many and becoming a great source of income. Some pockets of Bhopal especially M.P Nagar, Indrapuri, Kolar Road have emerged as a centre for specialized learning and thousands of students from the region are swarming on these centers. Ironically, the majority of them have worked for the dilution of the essence of the profession, as profit making has replaced the chief goal of teaching. I firmly believe that every student has the potential to become the lighthouse of the world. The only thing is to hone up those skills and if this is a challenge we are ready to take up this. My Message to students that they have to work on Basic Concepts, Regular Self study,Make notes of Individual subject and they have the required material of the individual subjects .Students should work on their weak area regularly.With all these efforts .Success Is Sure.